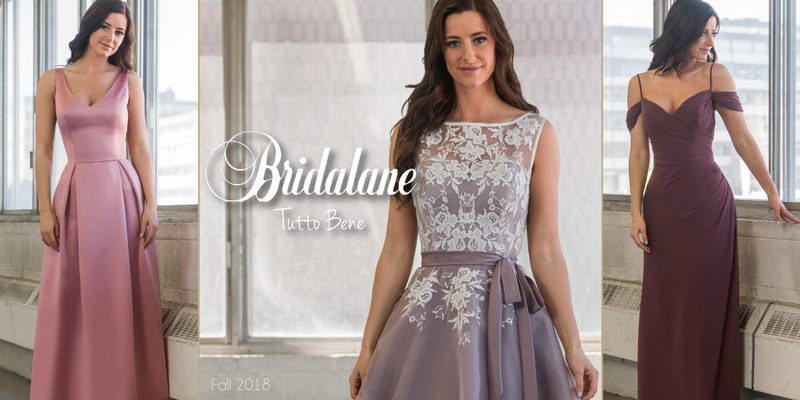 For more than 45 years Bridalane has been dressing beautiful brides and bridesmaids. 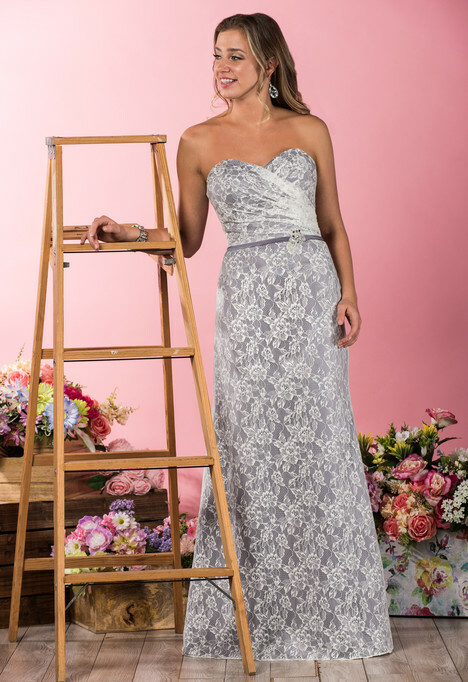 Each of our collections are crafted using quality fabrics, laces and beading to give you the most perfect gown possible. 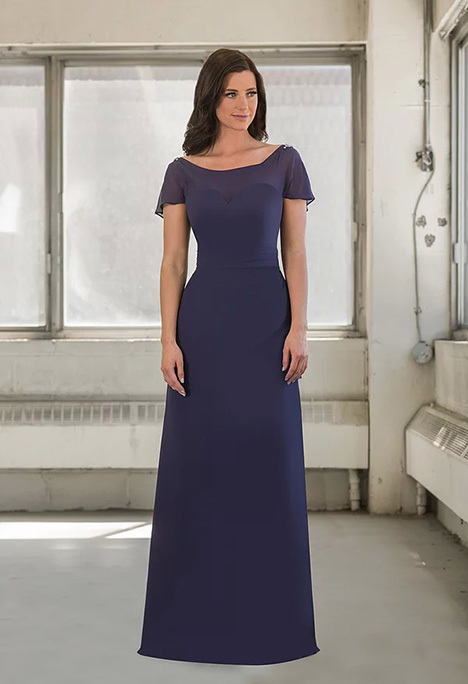 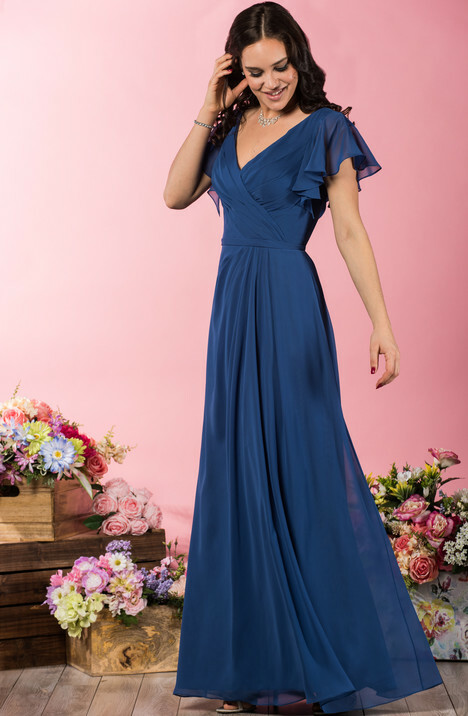 The Tutto Bene collection offers a large selection of bridesmaid gowns, available in more than 100 colours and sizes 00-30.